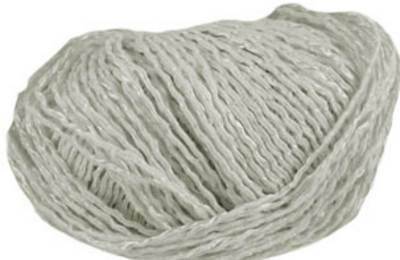 Sublime Tussah Silk DK 259 in white. A luxurious blend of 50% silk and 50% viscose, with a subtle texture and sheen. 50g ball, 100m/ 109yds. Sublime Tussah Silk DK 262, champagne. 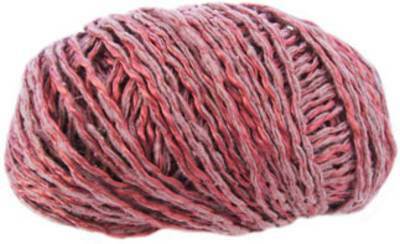 A luxurious knitting yarn with a 50% silk and 50% viscose blend and a subtle texture and sheen. 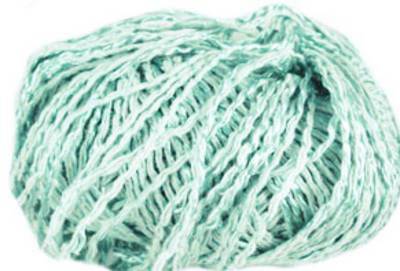 Sublime Tussah Silk DK 266, aqua. A luxurious blend of 50% silk and 50% viscose, with a subtle texture and sheen. 50g ball, 100m/ 109yds. 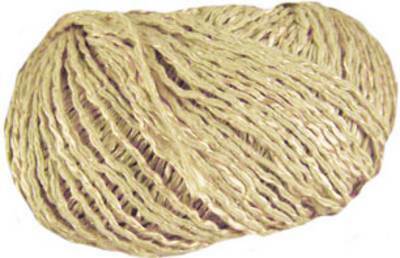 Sublime Tussah Silk DK 308, Soba, pale gold. 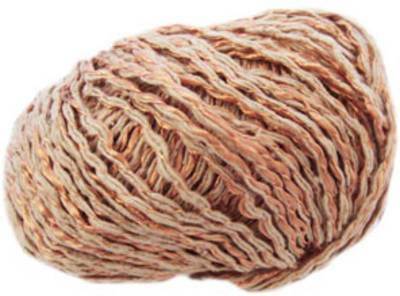 A luxurious knitting yarn with a 50% silk and 50% viscose blend and a subtle texture and sheen. Sublime Tussah Silk DK . Carob, 310, peach and fawn. A luxurious knitting yarn with a 50% silk and 50% viscose blend and a subtle texture and sheen. Sublime Tussah Silk DK . Pomegranate, 311, rose. 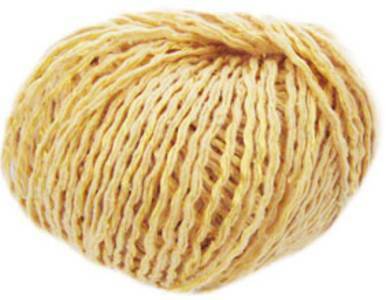 A luxurious knitting yarn with a 50% silk and 50% viscose blend and a subtle texture and sheen.